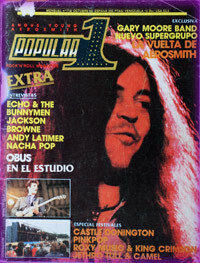 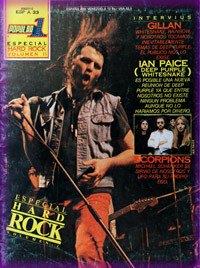 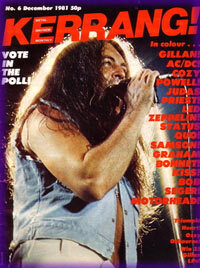 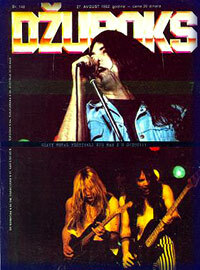 12"x 4" magazine with a 10 page Deep Purple history. 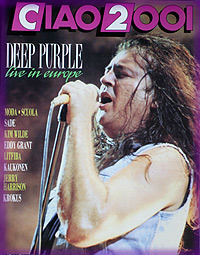 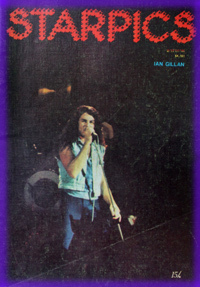 Deep Purple European tour feature. 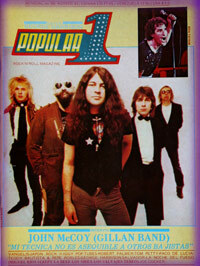 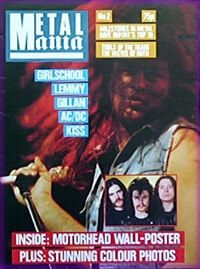 Weekly music tabloid sized magazine. 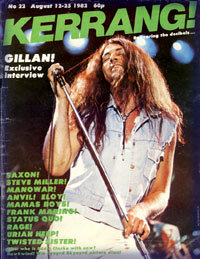 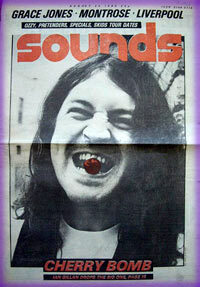 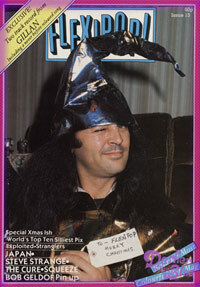 Gillan interview, promoting Future Shock. 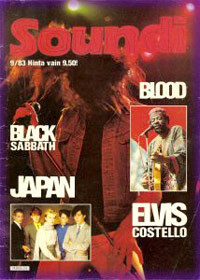 Short-lived magazine. 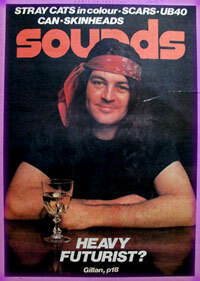 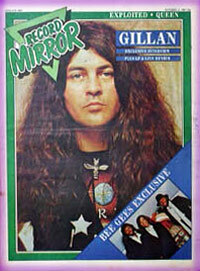 Included flexi-disc with Gillan out-take "Spanish Guitar".